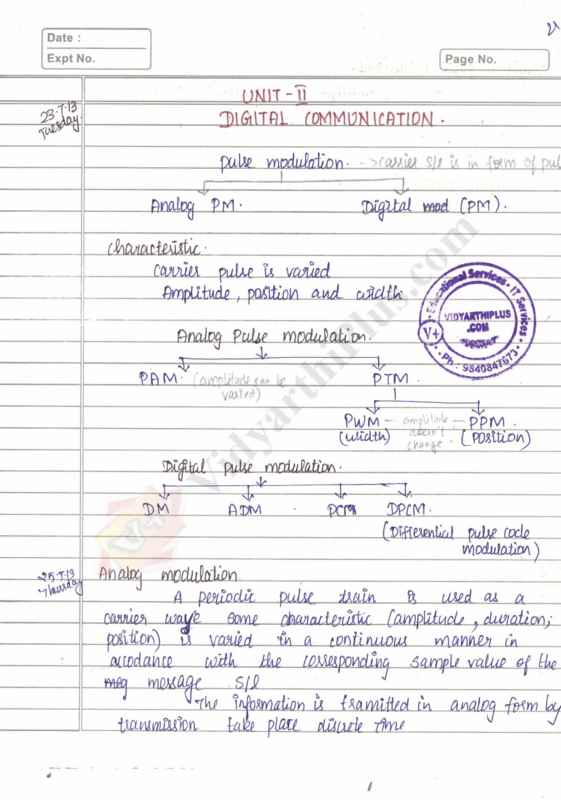 Communication Engineering Handwritten Premium Lecture Notes, Prepared by Lavanya. Specially for Electrical and Electronics Engineering Candidates. 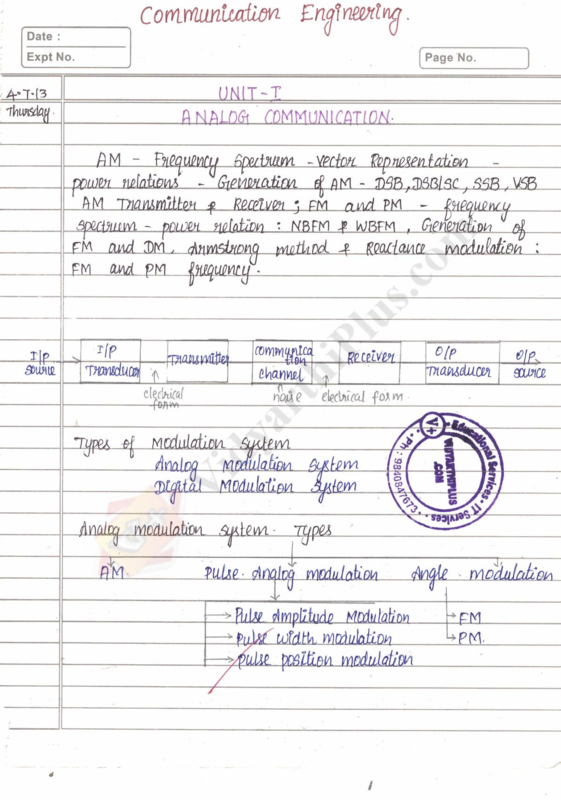 Syllabus Covered based on Anna University Sixth Semester R2013 and R2008 Regulation.